Carla Marie & Anthony's weekly podcast that started it all! 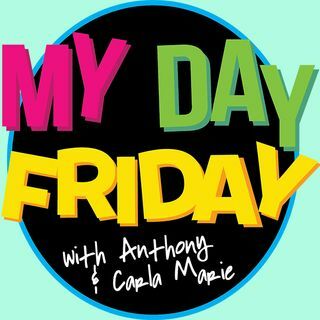 In 2014 Carla Marie & Anthony launched this podcast to have fun to kick off the weekend. They wanted to learn how to do a show in hopes to one day have their own morning show...and now they do! They talk about completely random stuff every week!